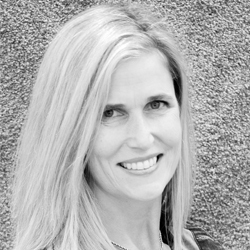 Carolyn (Carrie) Achman joined our team with 19+ years in furniture and in-home design experience. Originally from St. Cloud, and a former SCSU Huskie, Carrie currently lives in Clear Lake with her husband, 2 daughters, 2 dogs, 2 cats and a rabbit...yes it is a zoo! Carrie is an active member of the Becker Chamber of Commerce and the Becker PTSA. With her daughters, she volunteers for Backpack Buddies, a program that provides at-risk school aged children with nutritious, easy-to-prepare meals for the weekends and holidays. In her free time, Carrie enjoys gathering and golfing. She is especially enjoys spending time with her family, going on golf cart rides, going hiking and camping (in a tent)! Bret Kjellberg has been in the flooring industry most of his life, initially as a “helper” and an installation apprentice throughout high school and college. 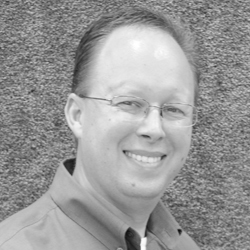 Bret specializes in flooring sales of residential remodeling, new construction, and schools. Bret has graduated from Buffalo High School and went on to receive his business degree from Mankato State University in Mankato, Minnesota. He serves as cochair of the the Wright County Community Health Foundation Golf Tournament, and is a member of the Wild Marsh Golf Men’s league. Bret enjoys playing volleyball, golf, and spending time with his family. He lives in Buffalo with his two children. 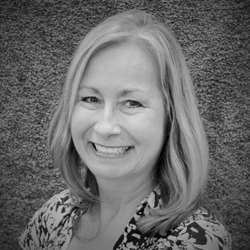 Pam joined the Kjellberg Carpet One Floor and Home team in 2000 bringing with her years of experience working within a family retail furniture business upon receiving her business degree from Bemidji State University. Pam is active at her church and enjoys volunteering, golfing, boating, and spending time with her family. Michael has been in the flooring industry since 1992, originally as an independent flooring subcontractor in the early 1990’s. 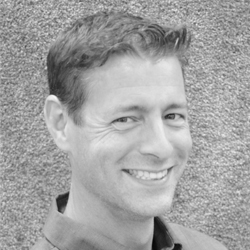 A specialist in commercial account sales, Michael has expertise in working on projects such as dental offices, retail offices and stores, restaurants and resorts. He is a certified Installation Excellence Master Installer, and a certified Master Installer of the International Certified Floorcovering Installers Association (CFI). He is also LeadSafe Renovation Certified by U.S. Environmental Protection Agency. 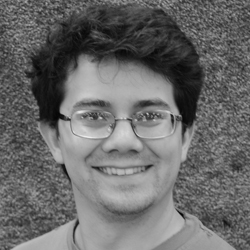 Michael grew up in Cottage Grove, Minnesota and graduated from St. John’s University with a B.A. in History. He is a member of the Men’s Wild Marsh Golf League, and serves on the Advisory Committee for the Buffalo Community Orchestra. 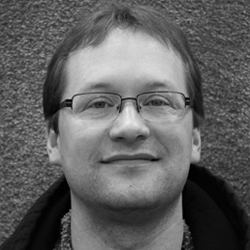 Michael lives in Buffalo, MN with his wife and their three children. He enjoys reading, history, running, golfing and spending time with family. Mari joined the Kjellberg Carpet One Floor and Home team in 2005, where she brings 20 years of experience as an administrator in financial planning. Born and raised in Plainview, MN, Mari went on to receive a bachelors degree in business from Gustavus Adolphus. Mari lives in Buffalo with her husband where they operate a small farm. Mari enjoys gardening, cooking, and spending time with her two young grandchildren. Kara came on board with Kjellberg Carpet One in 1993, when the company first became a part of the Carpet One Cooperative. Since then, she has worked in sales, accounting, and marketing, before and after taking a leave to be a full time at home mother. Her education includes a liberal studies degree in French and Government from the College of St. Benedict, and at the Collège International de Cannes, in Cannes, France. In 1995, she studied business at the University of St. Thomas. Currently, Kara is employed parttime helping out in marketing and advertising. Playing golf, tennis, skiing, are some of her favorite hobbies. Kara plays the french horn in the Buffalo Community Orchestra. She lives in Buffalo with her husband and their three children. A Montrose native, Teresa joined our team in August 2016 after working as a bartender for 10 years. Teresa is a Buffalo High School graduate, and comes from a family of eight siblings! 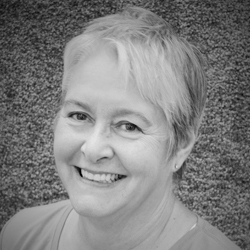 Teresa loves playing cards with her crazy family, fishing, and spending time at her Leech Lake cabin. She also enjoys her time with her yellow lab pup, two cats, and her boyfriend. Jason is very active in the community: At Zion Lutheran Church, he directs 2 youth handbell groups, plays in the Joyful Ringers Handbell ensemble, and performs as a vocal soloist. He is a member of the Wright Ringers Community Handbell Ensemble, and serves in the Buffalo Rotary Club (President in 2014/2015). Jason enjoys camping, fishing, traveling, and gardening. He resides in Buffalo with his wife and two children. Harry joined the Kjellberg Carpet One group in 2013. He is a Buffalo High School graduate, and a graduate of Minnesota State University Moorhead where he studied film, theatre and production. When not on the forklift in the warehouse, you can find Harry on the stage acting and singing or stage managing for the Buffalo Community Theatre and SOAR in St. Michael, MN. Most recently, Harry played the lead character “Max” in the BCT’s 2014 summer musical, The Producers. Harry works behind the camera filming the Monticello planning commission meetings, the Monticello Economic Development Authority, and most recently, the Monticello City Elections. Harry resides in Buffalo with his family where he enjoys watching movies, singing and working as a WSI swim instructor when time permits. 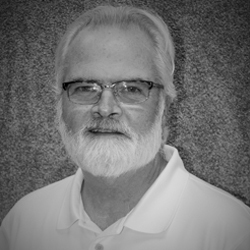 Jim has been a sales professional with Kjellberg Carpet One since 2002 where he works as our flooring insurance specialist. He works with State Farm, Farmers, and Encompass, to name a few. Jim graduated from Anoka High School, and Graphics Tech school. He served in the U.S. Army in the Transportation Unit in Germany. Jim lives in Ramsey with his wife. He is the father of three grown children, and has 6 grandchildren. Jim enjoys golf, reading, and spending time with his grandchildren. Claim to Fame: Jim met baseball pitcher Tracy Stallard once, recalling in conversation when Tracy gave up Roger Maris’ 61st home run. 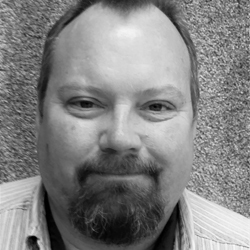 Tom joined Kjellberg Carpet One in the fall of 2012 as an estimator, handling both commercial and residential projects. He spent the previous twenty five years working in the construction industry with companies that specialized in Architectural Precast/Cast Stone production, where he handled various responsibilities from accounting to drafting and estimating. He attended Hennepin Technical Center, where he studied accounting and AutoCAD drafting. Tom grew up in St. Michael, MN and currently lives in Buffalo, MN with his wife. He enjoys singing with Schola at the Catholic Church of St. Michael, the Wright County Chamber Chorus, and the Cokato Evangelical Lutheran Church Choir. He also enjoys spending time with his new granddaughter. 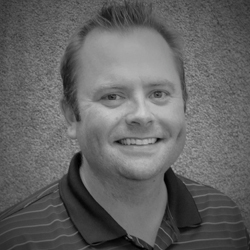 Aaron has been with the Kjellberg Carpet One family since 2004 where he works mainly with contractors specializing in restoration. A Maple Grove native, Aaron graduated from Osseo High School, and then went on to St. Cloud State University where he received a BA Degree in Social Work. His hobbies include golfing, basketball, reading, and traveling. Aaron lives in Monticello with his wife and two young children. A native of Minneapolis, Kurt became a professional floorcovering installer after leaving his career at Prudential Insurance in 1990. His hobbies include: automotive repair and painting, remodeling, and spending time at his cabin. 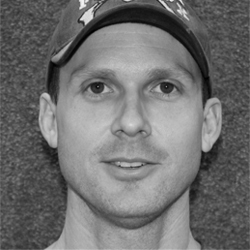 A high school graduate from Mesa, Arizona, Joe made his way to Minnesota in 1998 to start his floorcovering installation career. As a Carpet One Floor and Home Certified Installer, Joe is professionally trained in the installation of carpet, LVT, ceramic, vinyl, laminate and wood flooring. Joe enjoys spending his time on the lake in the summer boating on his pontoon with his family and friends. He spends most of his free time watching his daughter compete in volleyball tournaments. 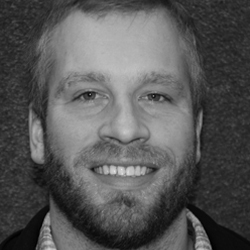 Hans is an Elk RIver, MN graduate and is trained in the installation of carpet, LVT, laminate vinyl and hardwood. In addition to being a Carpet One Floor and Home Certified Installer, Hans has received certification through WFCA (World Floor Covering Association),and the CFI (International Certified Flooring Installers Association, Inc.). Hobbies include: Rock climbing and building rockets! Hans lives in Elk River with his family. Glenn Peterson grew up in Maple Plain, MN where he graduated from Orono High School. Prior to learing the floorcovering installation trade, Glenn was a painter. A Carpet One Floor and Home Certified Installer, Glenn has achieved certifications in the Mannington and Armstrong hard surface installation when he attended school at the Dunwoody College of Technology in Minneapolis, MN. When Glenn is not installing flooring, he is usually spending time with his wife and two grown children, and his new Chocolate Schnauzer named “Moose”. Glenn enjoys fishing in the summer, and downhill skiing in the winter. Travis is an Elk River graduate. He has been installing carpet since 2000, and is certified through the WFCA (World Floor Covering Association), CFI (International Certified Flooring Installers Association, Inc.) Travis is also EPA Lead-Safe Certified. 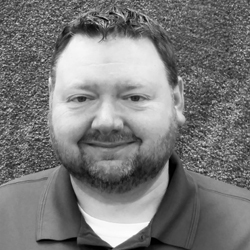 Travis resides in Monticello, MN where he enjoys riding on his motorcycle, coaching youth football and lacrosse, and spending time with his three children.